Mia has a high level of indoxyl sulfate. Indoxyl sulfate belongs to the so-called uraemic toxins. The origin of indoxyl sulfate are proteins coming naturally with the feed. These proteins are decomposed in the intestine to amino acids and precursors of the uraemic toxins. These precursors are absorbed in the intestine and reach the liver via the blood stream. There they are transformed to the real uraemic toxins, usually excreted by the kidneys via the urine. A reduction of uraemic toxins could be reached by reducing the vital protein intake of the cat which keeps the cat away from her tasty and vital proteins. There is a new solution now to cope with that challenge: Porus® One, who is binding already the precursors of uraemic toxins in the intestine and excreting them naturally with the faeces. The total quantity of precursors bound and excreted by Porus® One can‘t be anymore transformed into uraemic toxins. Binding these precursors of uraemic toxins supports the kidney health. Porus® One is a product especially designed for the kidneys of the cats. Here we want to provide you some information about Porus® One in advance. Please find also a link for downloading some product information, which you may present to your vet. 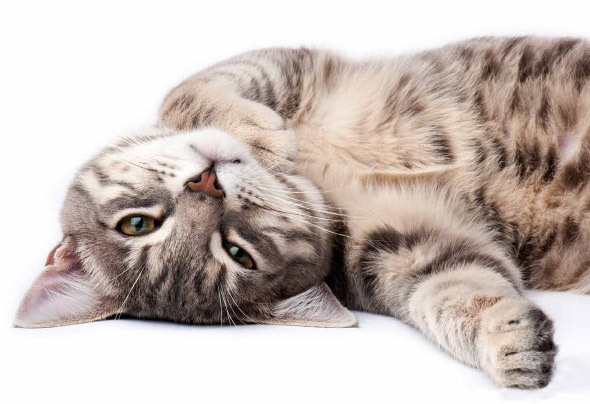 It sounds strange, but your cat is producing toxins in its own body. On a daily base. Uraemic toxins – more precisely their precursors – are natural metabolites of the decomposition of proteins and amino acids coming with the feed. 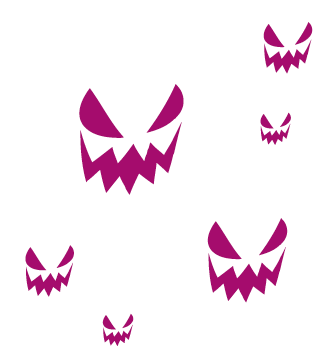 Digested by the gut flora the precursors arrive at the liver, being there transformed to uraemic toxins. Kidneys excrete those toxins via the urine. However, binding these precursors of uraemic toxins already in the intestine supports the kidney health. Scientific studies have demonstrated, that there is a multitude of uraemic toxins. Especially well described are indoxyl sulfate and p-cresyl sulfate. Maybe the most has been reported about indoxyl sulfate, deriving from the essential amino acid tryptophan. The gut flora decomposes tryptophan to indole, that will be metabolized after absorption from the intestine into indoxyl sulfate in the liver, the real uraemic toxin. P-cresyl sulfate, another important uraemic toxin, comes from p-cresol, originated from the essential amino acids phenylalanine and tyrosine. Cats love meat and they have good reasons to do so. The proteins and amino acids in meat are indispensable for cats, the real pure carnivores. Even protein reduced diets need to contain essential amino acids, which, as above outlined – are decomposed to precursors of uraemic toxins. Binding the presursors and reducing the amount of uraemic toxins can support the kidney health. Porus® One – to keep uraemic toxins away from your cat. 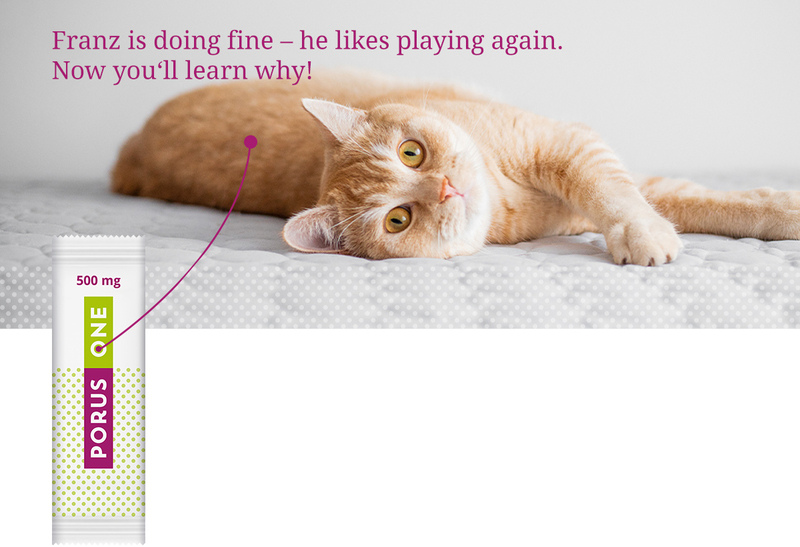 Porus® One is a real innovation for the kidneys of cats. It consists of tiny spheres with a smooth surface and a huge number of microscopic pores. 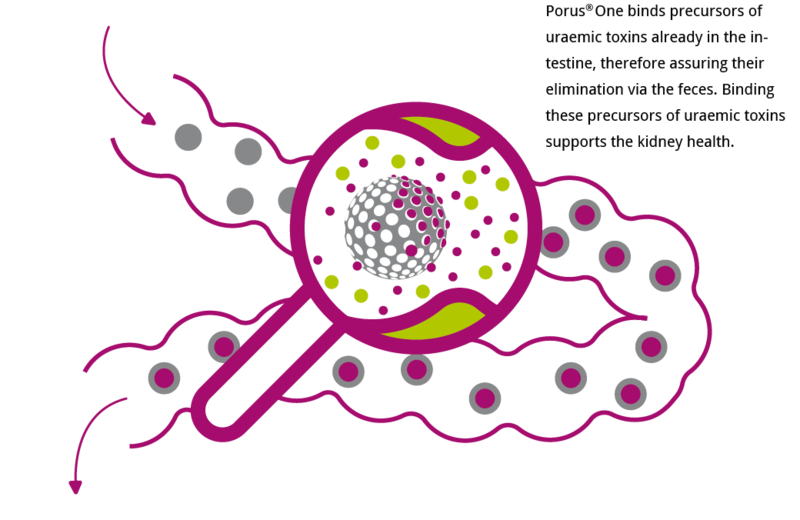 These pores have a very small diameter, allowing just molecules like uraemic toxins to enter arriving through the pores in a ramified system of microchannels. These microchannels create an outstanding surface for adsorption. 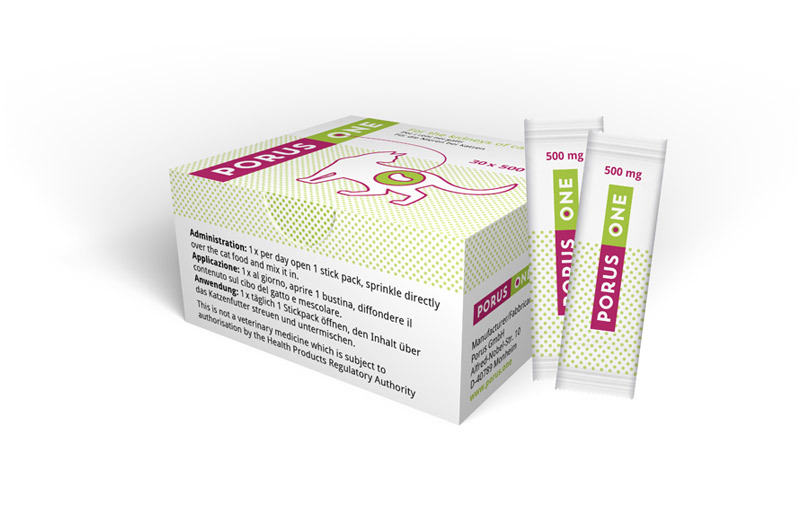 Believe it or not: ONE daily administration of 500 mg Porus® One corresponds to the surface of THREE tennis courts. By a physical mode of action – influenced by the electrical charge – the precursors indole and p-cresol are bound and subsequently excreted via the feces. Since the spheres of Porus® One themselves are not absorbed but completely excreted with the feces. This explains why Porus® One is well tolerated. Porus® One is manufactured in Germany. The ease of administration of Porus® One is a real benefit for the cat and its owner: Just spread once a day 1 Porus® One stick over canned feed and mix it. 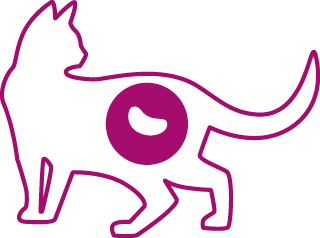 Porus® One can be administered to every cat and to any kind of feed, regardless whether kidney diets or conventional feed. The daily administration is always one stick Porus® One per cat per day. For cats preferring dry feed, Porus® One needs to be administered as “starter”. 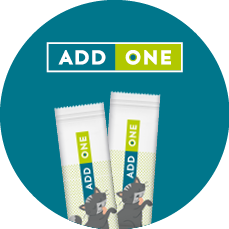 Just mix one stick Porus® One with a little bit of cat-paste like Add One© and let your cat take it up completely! After that “starter” your cat may have access to its dry feed accompanied by the offer of always fresh water. Please find also a link for downloading some product information, which you may present to your vet.